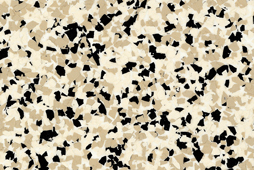 EPOXY FLOORS STARTING AT $4.50/SQ. FT. 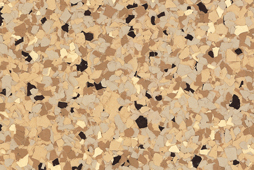 FLOOR TILES STARTING AT $6.00/SQ. FT.
Every garage deserves a professional appearance you can be proud of. That is why we offer durable coatings and strong, re-usable tiles that maintain their level of quality and shine for years to come. 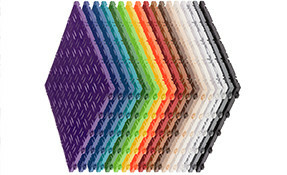 The best part is we offer it in a large variety of styles and colors at a competitive price point. 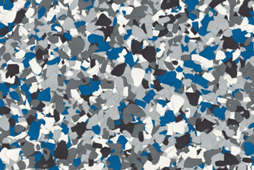 Customize your garage floor! 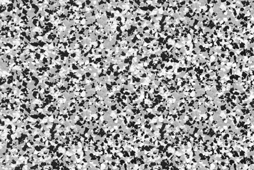 Our epoxy flooring is sealed with 3 layers of protection to properly adhere to your floor and eliminate fading and peeling that you normally see from DIY kits. 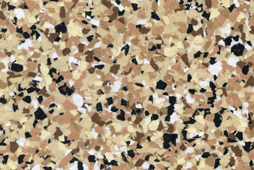 Our floor tiles come in 5 designs and 19 colors. 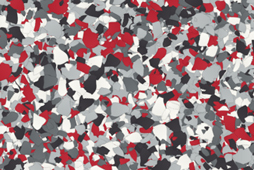 Choose any combination of colors to make the flooring design you have in mind possible. No need to worry about your floor damaging. 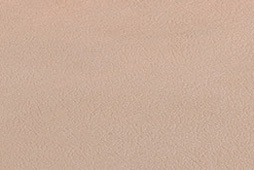 Our options are resistant to stains, water, spills, abrasions, and strong UV rays. 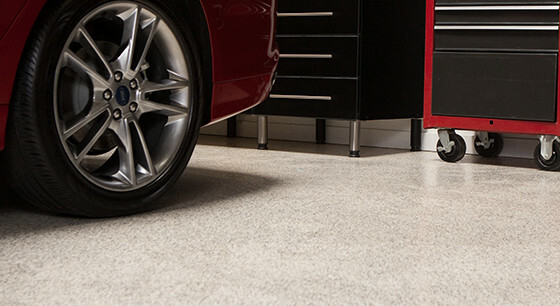 Renew your garage flooring in Nashville and enjoy it for years to come! 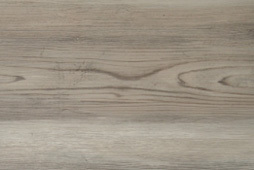 Our flooring is built to outlast the competition and maintain its level of quality for years. We also use a durable solution that installs quickly so you can immediately enjoy your new garage. 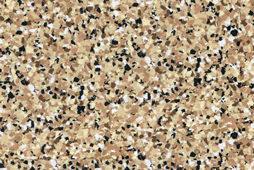 Low VOC: Our epoxy uses a solution that is void of any harmful or intrusive odors, which is an excellent choice for families with sensitivities, pets, or children. 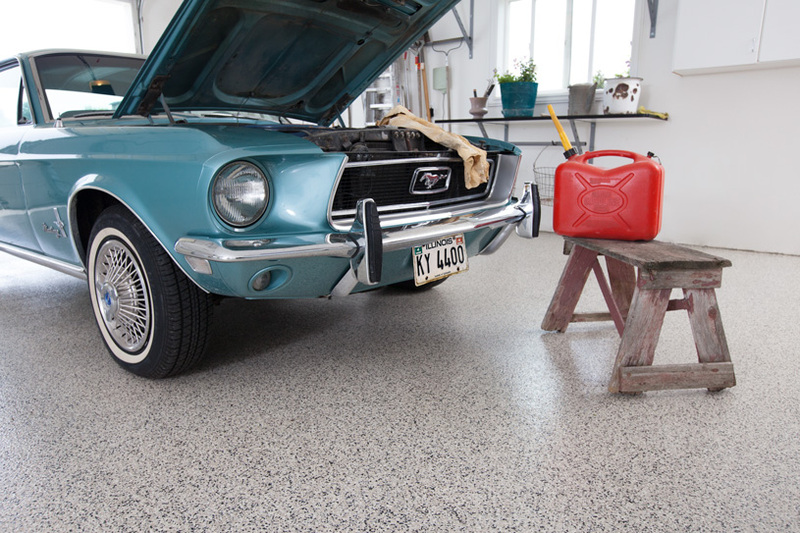 UV Stable: Leaving your garage floor exposed to the sun makes other epoxy solutions fade and discolor. Our coatings are unaffected by sunlight or extreme temperatures, so you can freely enjoy your garage during those hot summers. Seals and Repairs Cracks: Prior to installation, we prep your floor, repair any damages, and seal cracks. 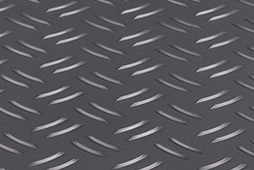 This allows your epoxy to appear smooth and consistent and improves its durability. 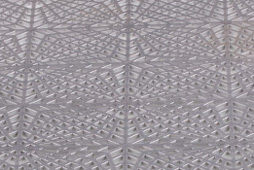 Easy To Clean: Since our flooring is resistant to stains, any spills can be wiped off with a rag without leaving a mark. Increase Home Value: Epoxy floors are a hot item on the market and provide an excellent return if the time comes to sell your home. 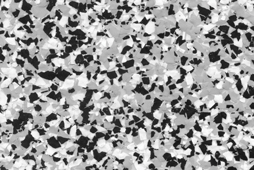 Custom Colors: We provide a huge variety of coating and flake colors and can easily tailor your garage flooring to fit your style. 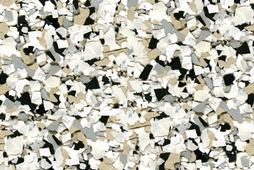 Diamond Grind: Part of our preparation process is diamond grinding the floor to smooth out imperfections. This ensures the best adhesion for the epoxy and increases its lifetime. Fast Installation: The epoxy coating only takes 1 - 2 days to install before your belongings can be moved back on it. 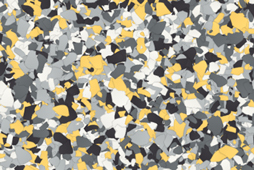 Our floor tiles can be installed in as little as a few hours. 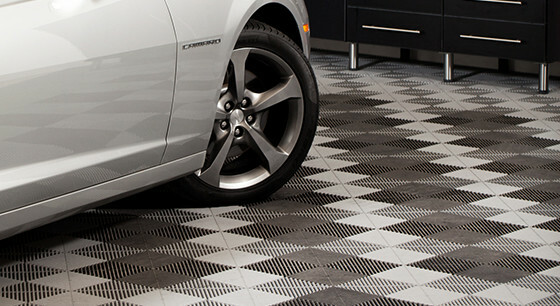 If you're ready for the ultimate garage remodel, then get garage flooring Nashville homeowners trust. 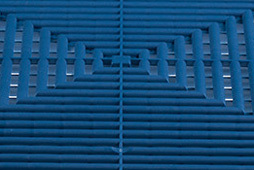 Contact us today for a free quote and consultation!